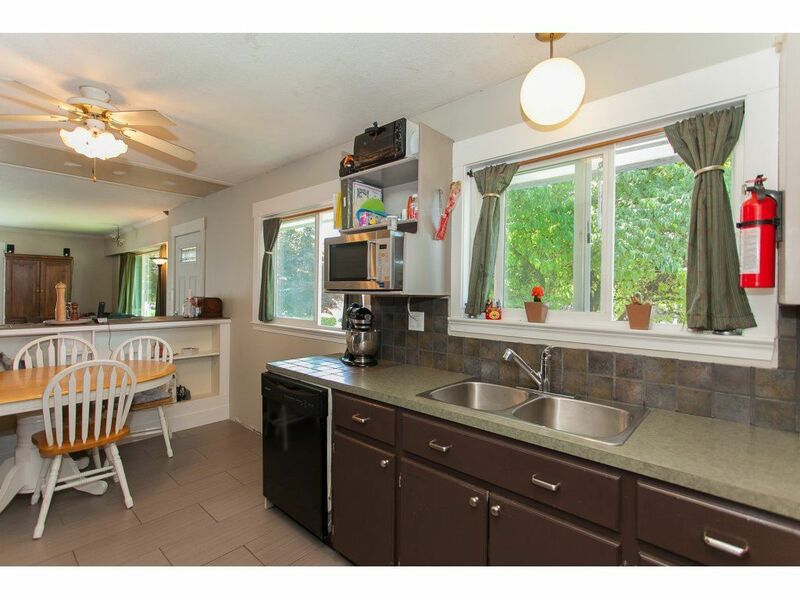 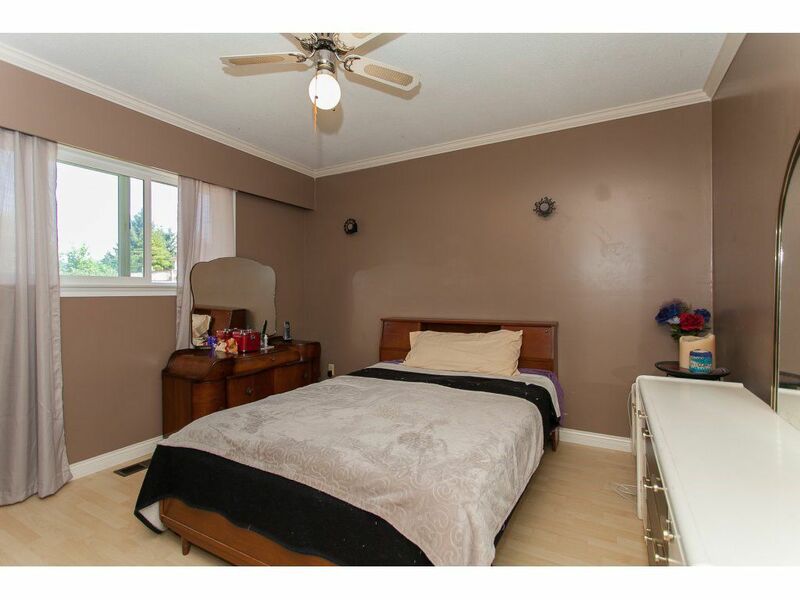 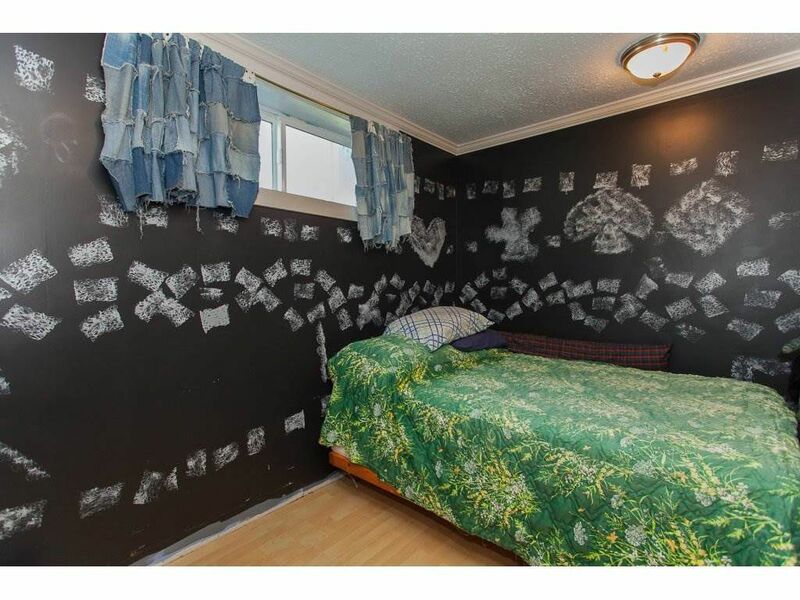 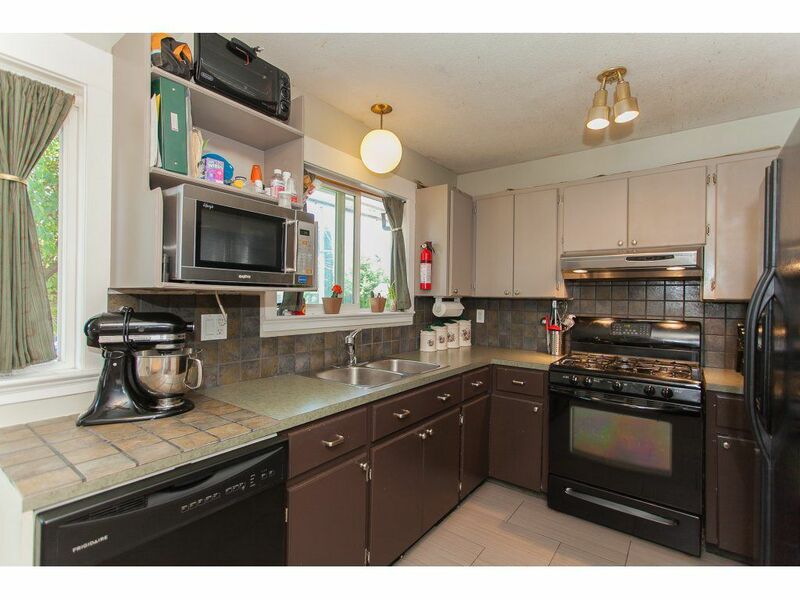 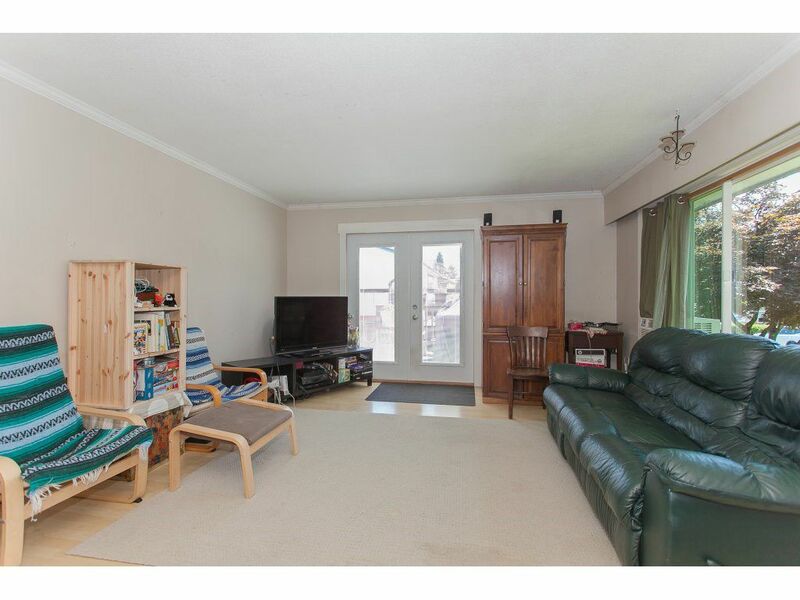 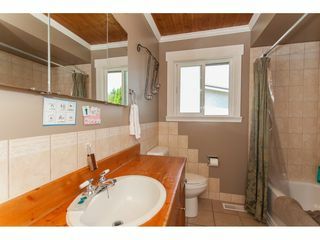 Solid family home on a quiet west side street features 4 bedrooms and 2 washrooms . 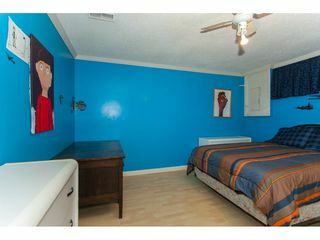 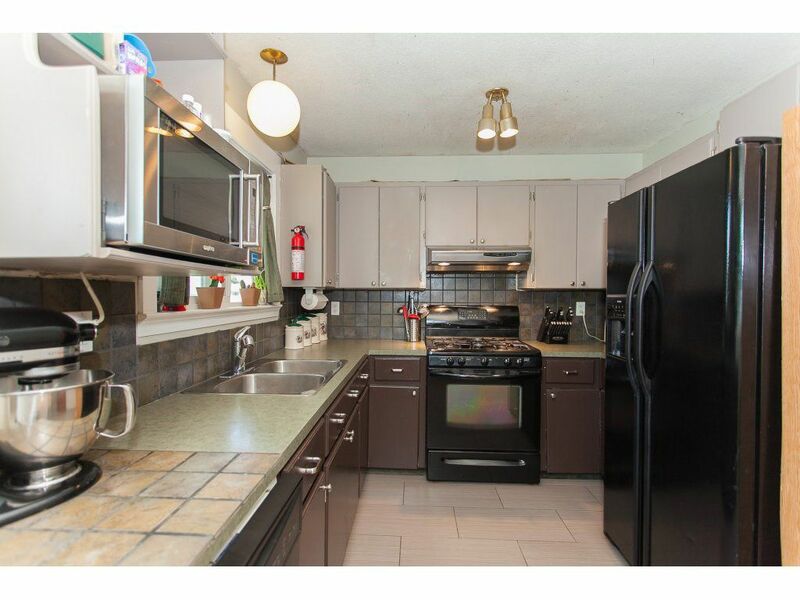 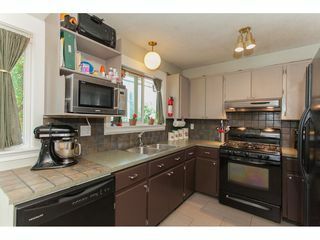 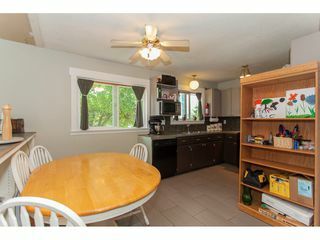 Close to hospital, schools and shopping. 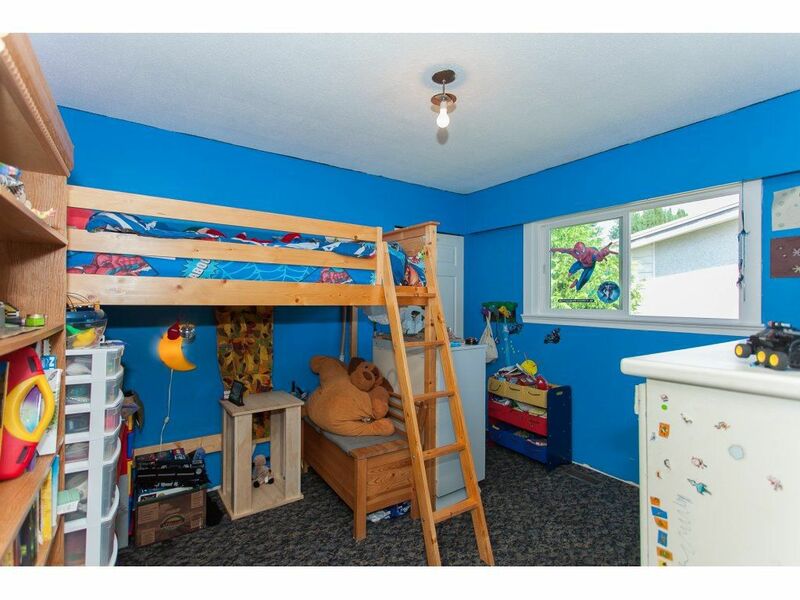 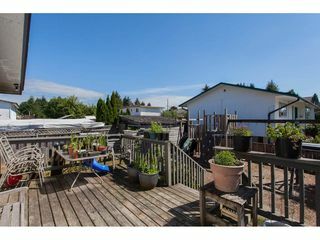 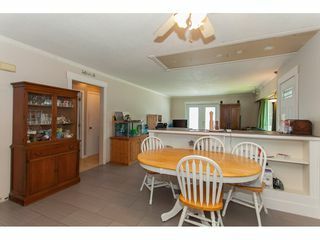 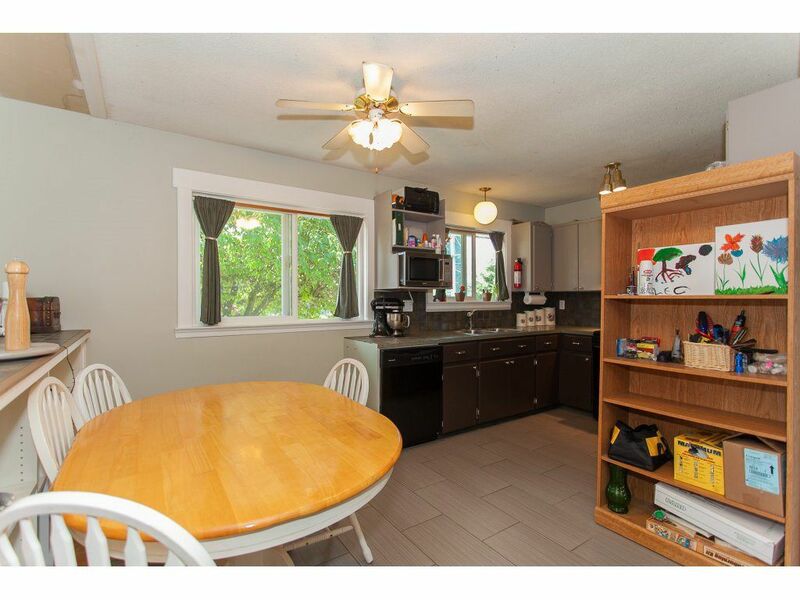 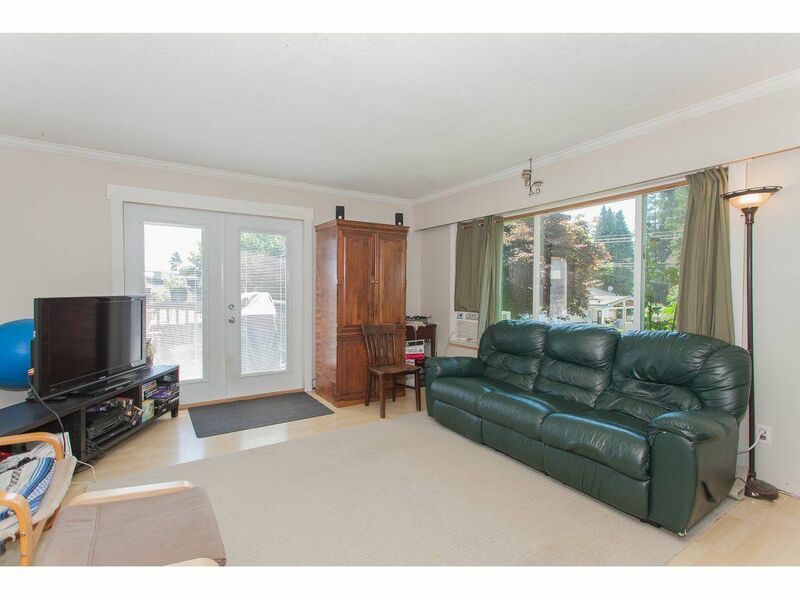 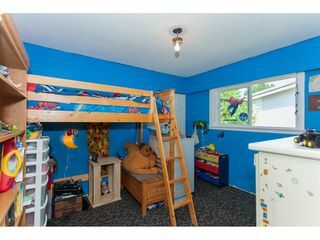 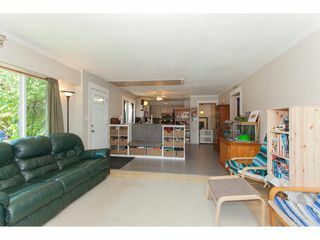 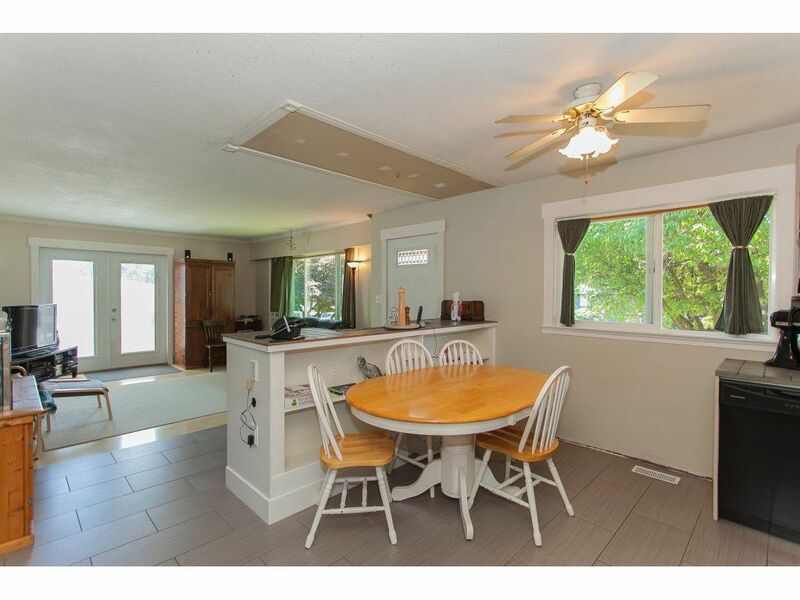 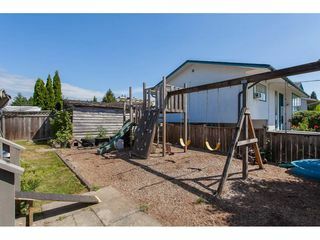 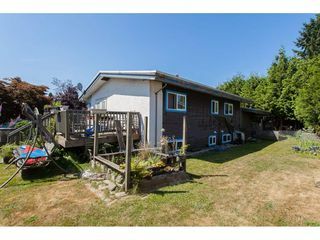 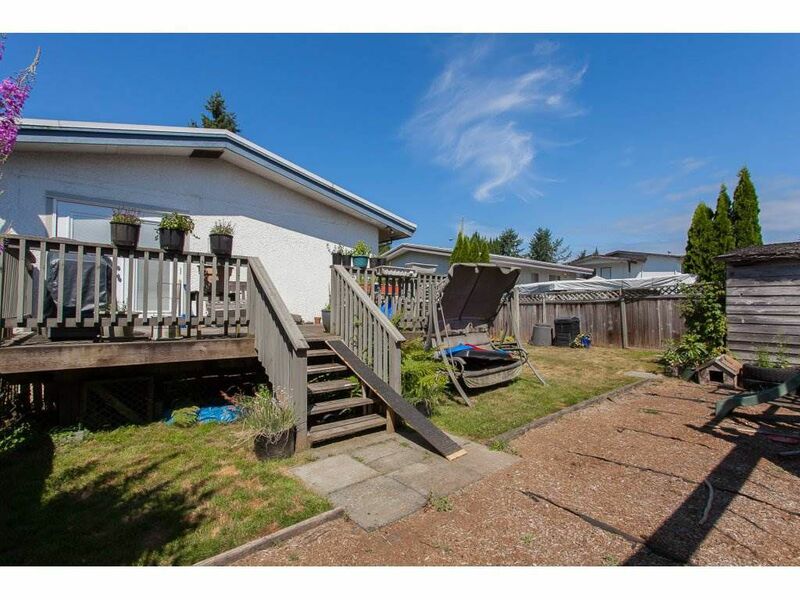 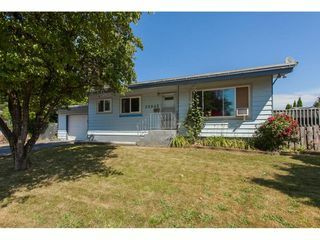 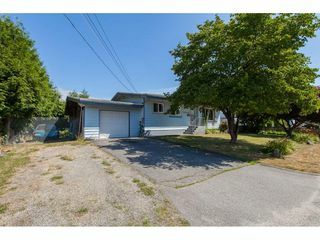 Large corner lot with a nice large deck and play area . RV parking would fit a 30', with a well graveled pad with good drainage . Home has had many upgrades including New vinyl windows , electrical updated in 04 . Some finishing still required but all in all a good and affordable family home. Needs a new roof and some siding .